States are beginning to set up their exchanges to meet be prepared in case of another four more years of the current president. But while some are more open, others have gotten some backlash even when they receive federal grants for the exchanges. 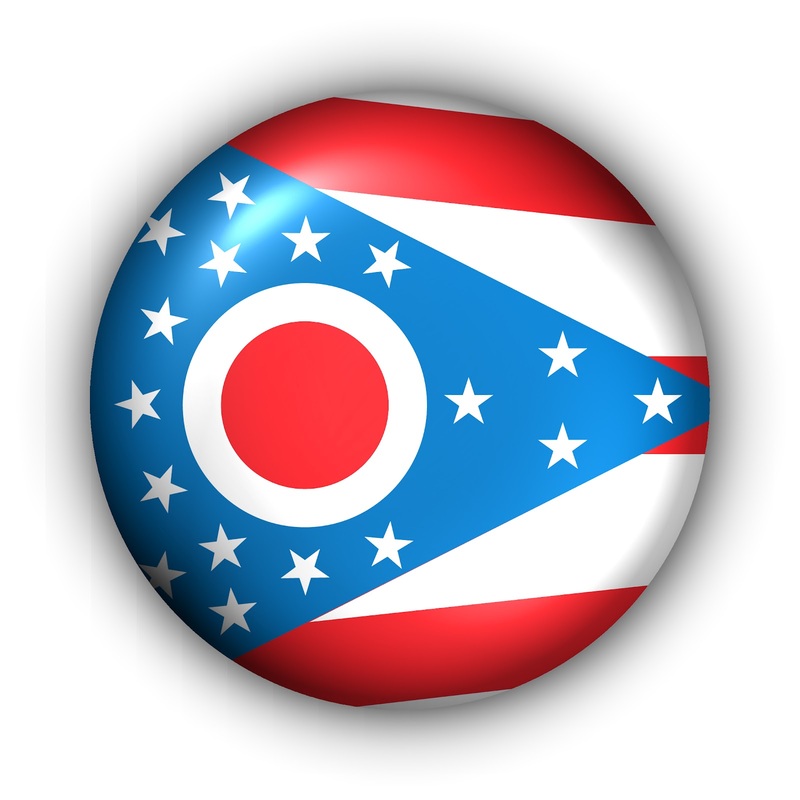 Ohio recently received $1 million from the federal government and then is receiving some backlash. According to the Columbus Dispatch, Supporters of the health care law are saying that Gov. John Kasich’s administration is playing politics with the taxpayers. However, the governor previously stated that the state will take the federal option because it would cost less. Minnesota reached an agreement with a Virginia-based firm Maximus firm to design health insurance exchange. According to Minn Post. The agreement will total $41 million. Maximus will be responsible for developing the technology to support the exchanges. Maximus will also include elements like eligibility determination, account determination, and health provider information. In addition, the contract instructs Maximus to improve the technology for Medicaid. The Commerce Department says that the exchange will help lower premiums, provide coverage for 300,000 by 2016 and significantly expand federal Medicaid coverage. But Republicans in the state are wondering whether the exchanges will produce any good that the governor’s administration says will happen. They also wonder whether an exchange can be implemented without legislation approval. The contract is expected to run through 2014 but that could continue. Commerce Commissioner Mike Rothman said that the state actually got a great deal to set up the exchanges. California wants to make buying health insurance easy. According to the Sacramento Bee, Peter V. Lee, head of the California Health Benefit Exchange, wants buying health insurance to be equivalent to “buying a book to Amazon.” He envisions that in 15 months, uninsured California residents will log onto computers to shop for their health care. The plans will have the “platinum” plan which has higher premiums to “bronze” plan which offers lower premiums. The exchanges are expected to reach 2 million uninsured people by 2019. California now is trying to figure out ways to get people using the exchanges. The exchanges are set to have people registered by October 2013. To get people insured, they have thrown around ideas such as having ads in English and Spanish, banners on Facebook, and have churches distribute literature. But, they also want to go even more outside the box. They have an idea of pitching to popular television like “Modern Family” and incorporate healthcare changes in story lines. Excellent blog very nice and unique information related to Health Care. Thanks for sharing this information.